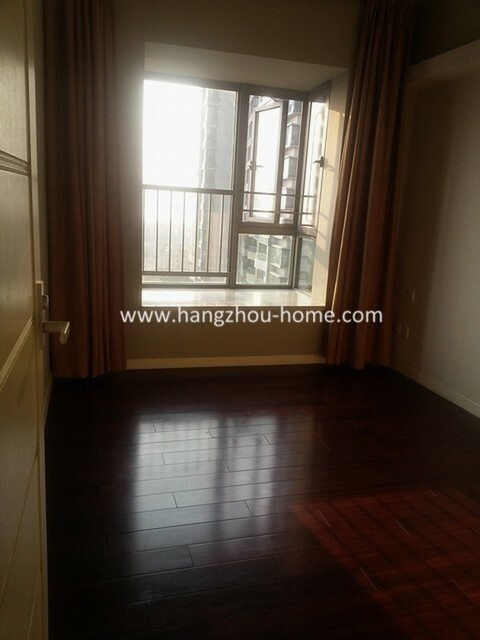 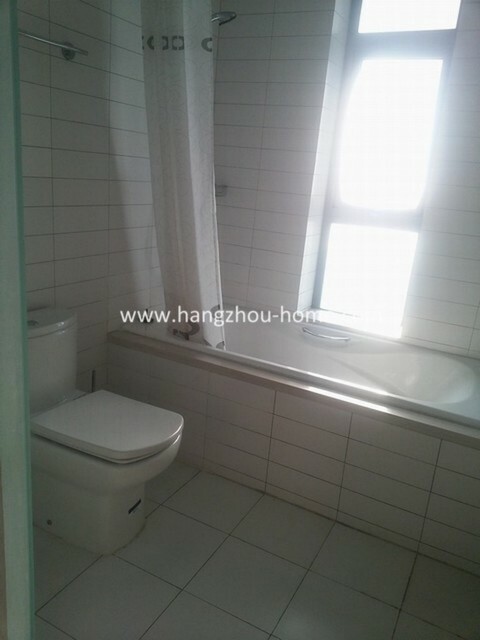 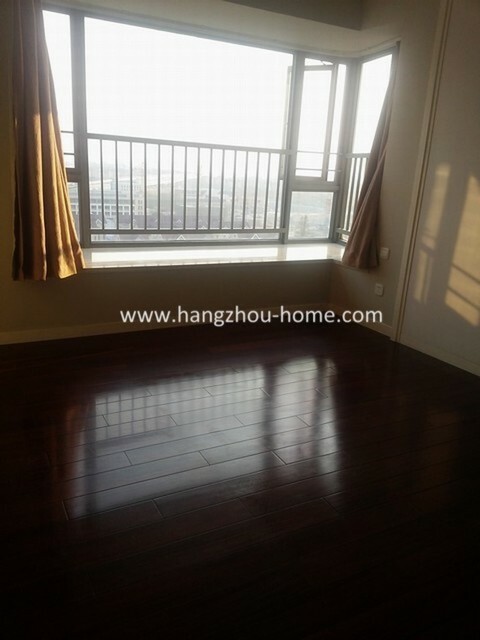 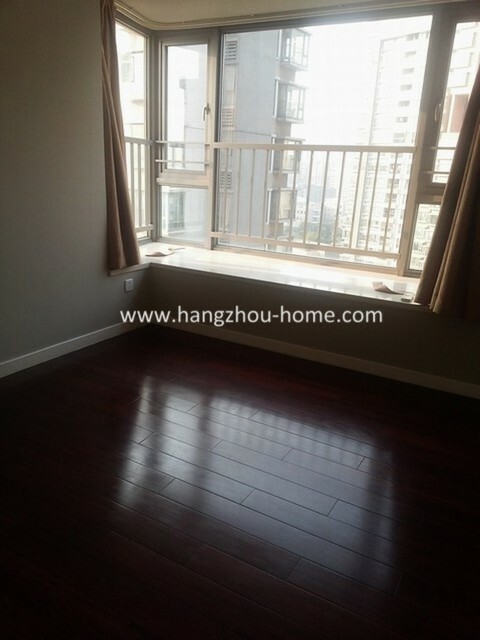 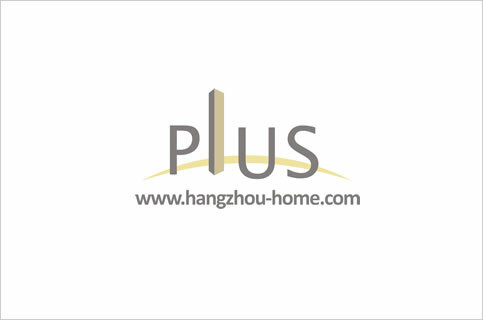 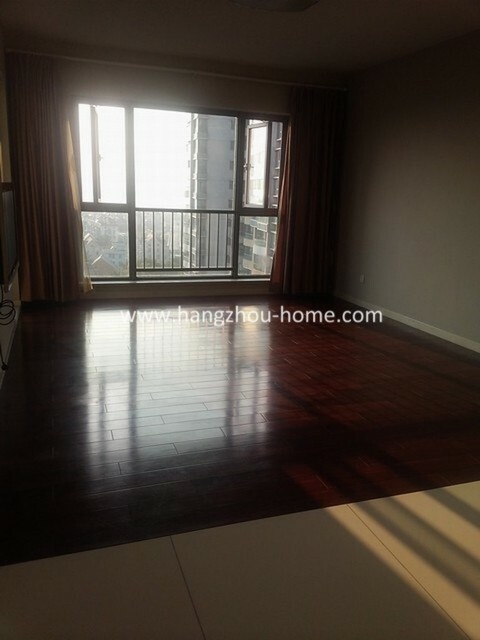 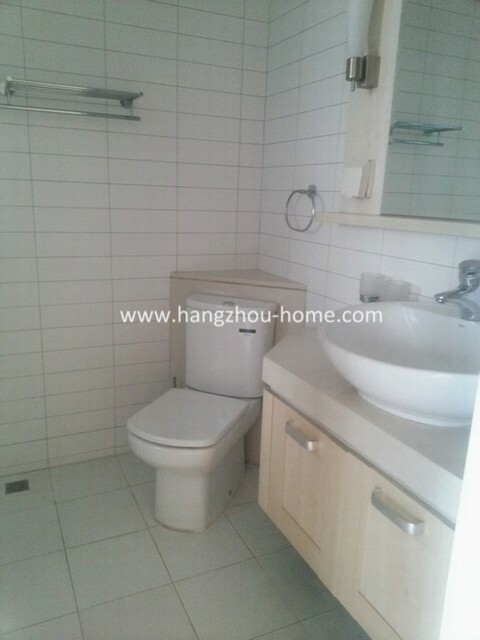 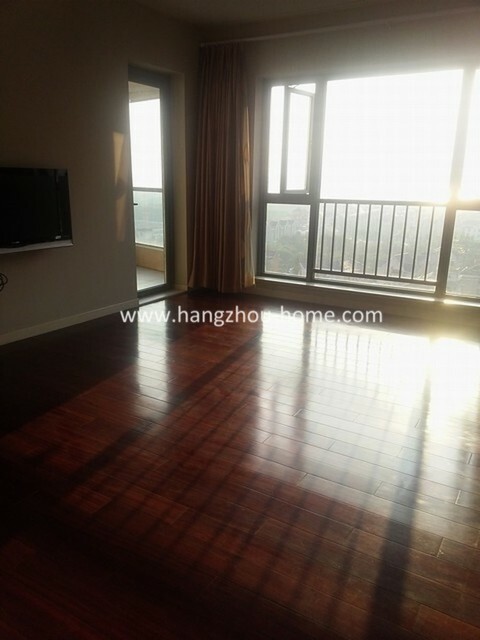 Hangzhou Complex Name:EaseSkyPlazaN0.270,DongXinDaDao东信大道270号EaseSkyPlaza逸天广场yitianguangchang.Apartment For Rent,House For Rent?We provide the Best Service for find your home in Hangzhou! 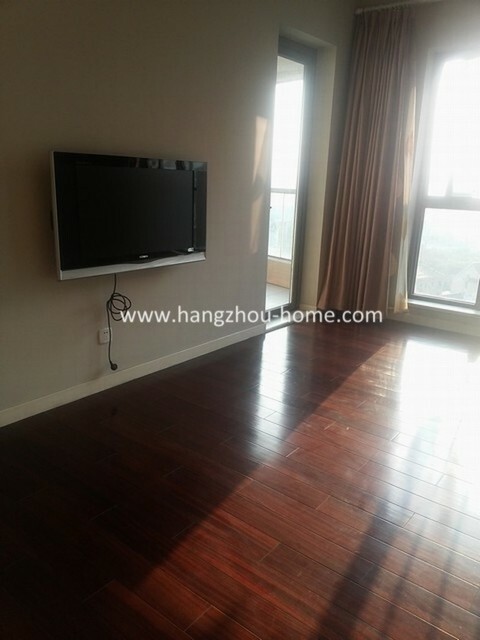 The apartment is good with clean decoration. 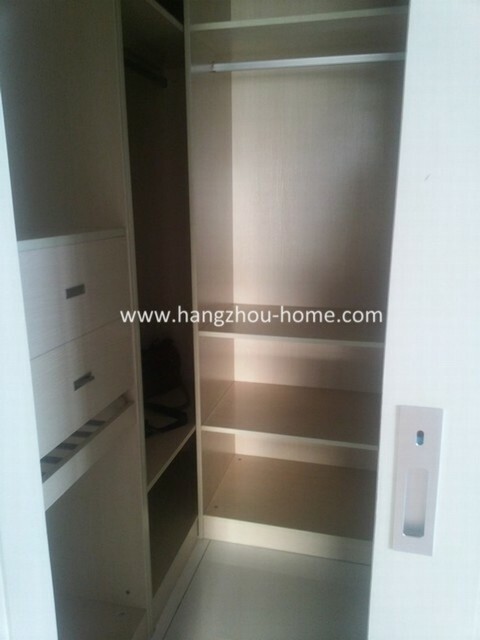 The apartment is no furniture and you could make your own furniture.